Ashampoo Video Stabilization 1.0.0 - Stabilize shaky videos! 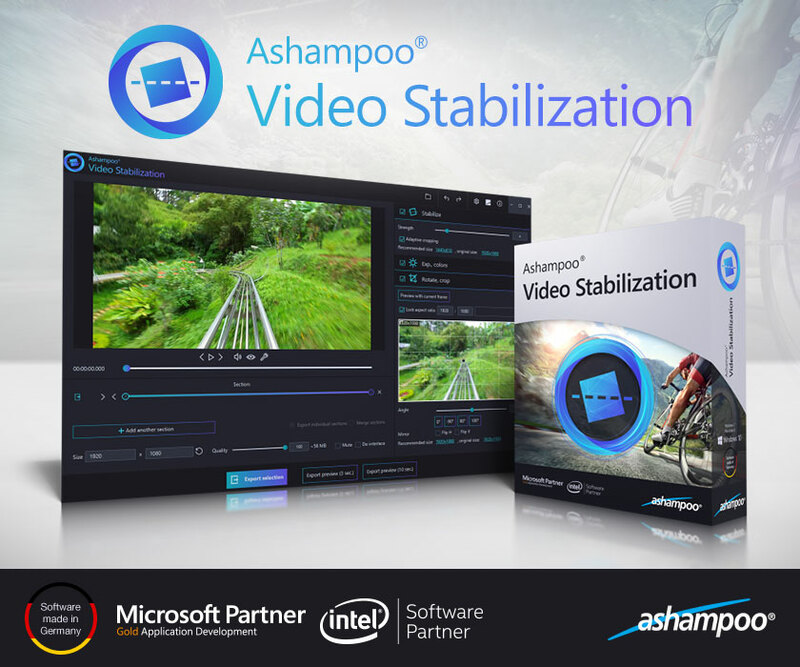 Win one of the 10 licenses for Ashampoo Video Stabilization! Footage taken with action cams, cell phones or drones tend to be shaky, which greatly ruins the viewing experience. 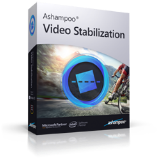 Ashampoo Video Stabilization provides highly efficient video stabilization - fully automatically. 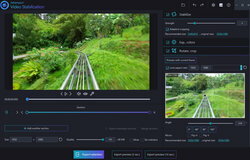 Reexperience your videos without annoying camera shakes! 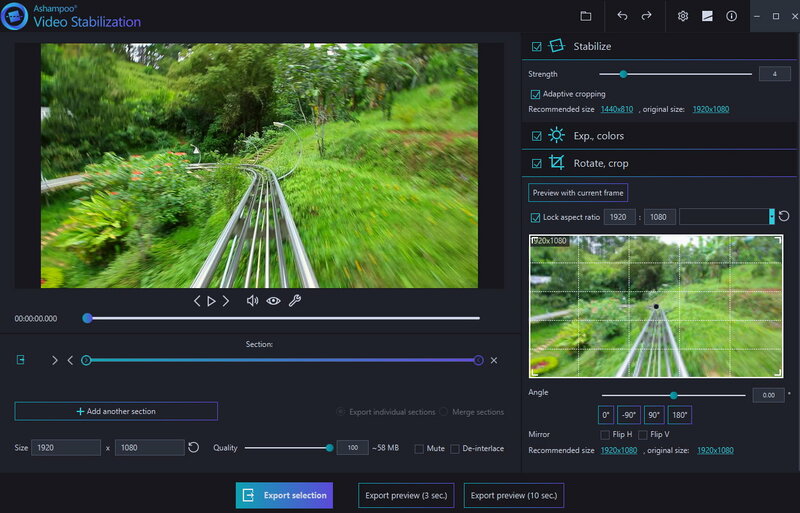 Ashampoo Video Stabilization turns your camera footage into realistic and vibrant videos with support for all common formats and codecs at any resolution (including HD, 2K and 4K). The program is available for $29.99, but the winners of our contest will get it for free. Thank you very much, I really appreciate it and love ashampoo products. Ewww this is a desktop Java application, that's got to be the most inefficient way to work on video data! Don't think that locking the app to 64bit architecture is going to make up for the massive performance hit and restricted memory space that is inherrent with Java applications. Java is not designed or built to number crunch large volumes of data rapidly! This would be great for any home videographer! Ashampoo products deserve their great reputation for always delivering a great product! 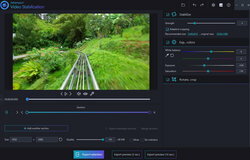 Would love to win a free license for this.